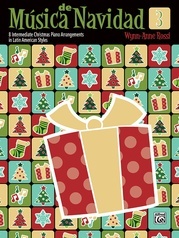 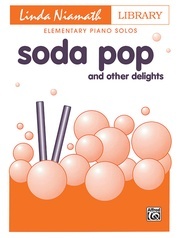 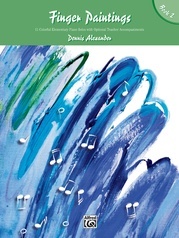 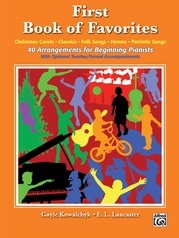 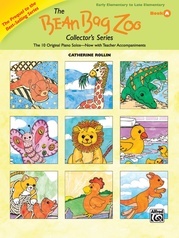 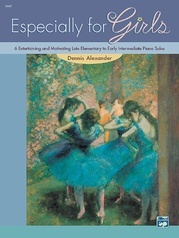 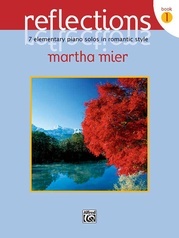 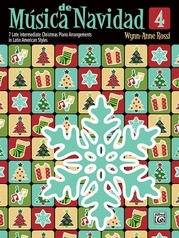 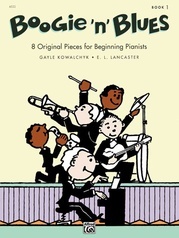 This charming book contains twelve favorite Spanish folk melodies, arranged by a prominent piano teacher for young students at the elementary level. The lyrics are provided in both Spanish and English. 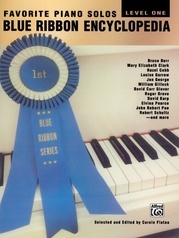 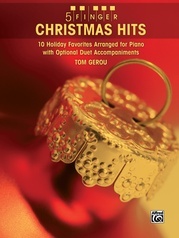 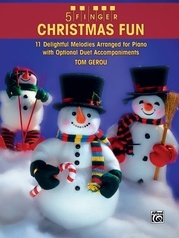 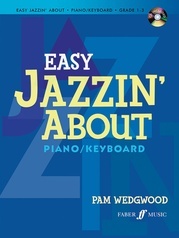 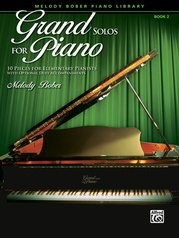 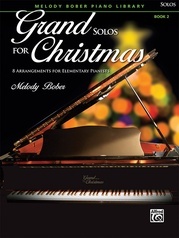 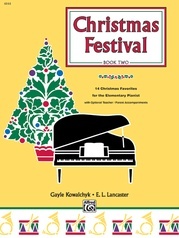 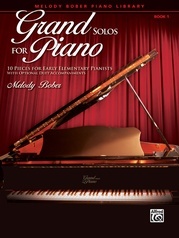 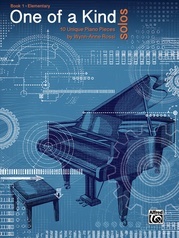 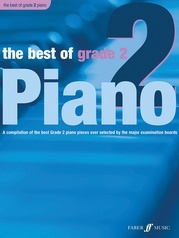 It's great for lessons and recitals! 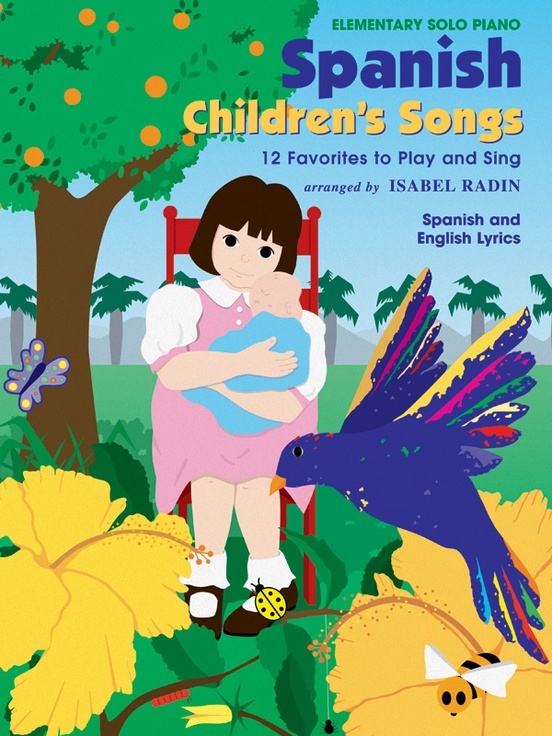 Contains: A la Rueda Rueda (A Game Song) * Al Ánimo (A Game Song) * Antón Pirulero (Anton, the Candy Man) * Arroz con Leche (A Game Song) * Duérmete mi Niño (Sleep, My Child) * El Patio de mi Casa (The Patio of My House) * Mambrú Se Fué a la Guerra (Mambru Has Gone to War) * Naranja Dulce (Sweet Orange) * Papeles Son Papeles (Papers Are Papers) * La Pájara Pinta (The Spotted Bird) * "La Señorita" and "Matandile" (Two Game Songs) * Tengo una Muñeca Vestida de Azul (I Have a Doll Dressed in Blue).